Our Athens private taxi tours services are designed in order to help you discover Athens. Not only you save time and energy but you also get the best out of your stay at Athens City. 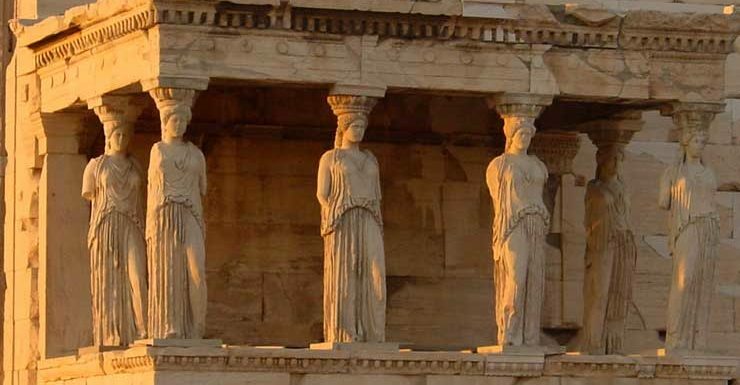 Even 4 hours are enough to visit Athens Sights when you move around on your private taxi tour! 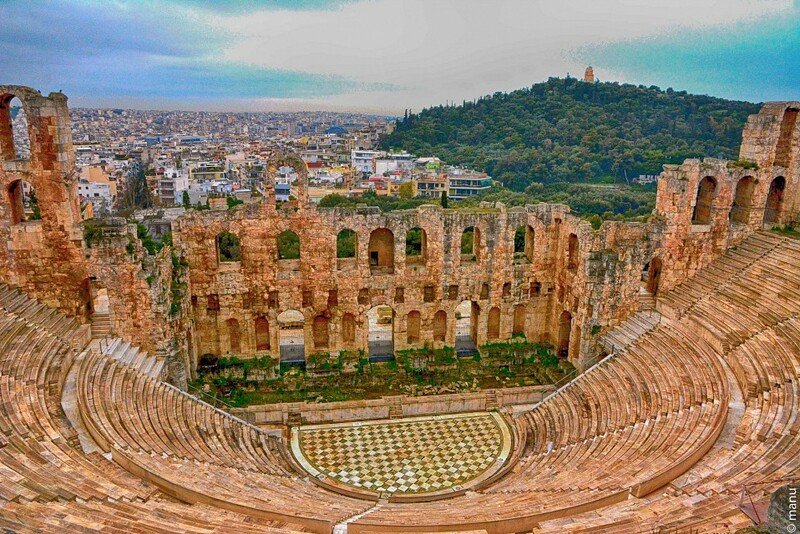 Visit Acropolis, Museums, Lycabettus Hill, Kallimarmaro	like a pro! Then, transfer to Acropolis Main Entrance. The entrance fee is not included in the price. Moreover, you can learn more about Acropolis Sight here. Then, transfer to Syntagma Square where you can see the tomb of the unknown soldier, the Greek Parliament and the presidential guards. There is no fee for this sight. Furthermore, you can learn more about this sight here. Then, transfer at the entrance of Temple of Olympian Zeus. There is also a fee there. Even more, you can find out more about the sight Temple of Olympian Zeus here. Then, transfer to National Archaeological Museum. There is a fee there but you can learn all the details about the museum here. Finally, transfer at your drop off location! After that, transfer to Acropolis. In addition, you can learn more about Acropolis Sight here. Then, transfer to Acropolis Museum. Moreover, you can learn more about the museum here. Later, transfer at the Ancient Archaeological Museum. You can also find more about the museum here. Finally, transfer to Byzantine and Christian Museum. Click here to learn more about this museum. Optionally and if there is enough time we will also visit the Museum of Cycladic Art. Click here to learn more about the museum. At the end, we will transfer you at your drop off location! Then, we will go to Acropolis. You can find out more about Acropolis Sight here. Later, transfer to Kallimarmaro (or Panathinaiko Stadio). Entrance free. Click here to learn more about Kallimarmaro. Later, transfer at the Stavros Niarxos Cultural Centre. You can also find more about the here. Battleship Georgios Averof. Click here to learn more about this museum. Finally, we will take you to your drop off location! 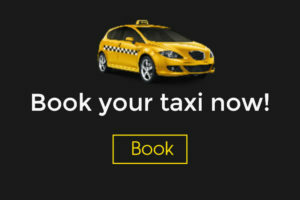 At this tour we will pick you up from your pick up location. *The price of 130€ is based on time (4hours) and not in number of sights. The pick up and drop off tranfer is included in these 4 hours. In other words, the tour time starts when we pick you up and ends when we drop you off. The tours above are just suggestions based on average times of visiting each sight. There are people who want to spent 2 hours at Acropolis and others that are ok with 25 minutes. With this in mind, we charge you per hour and not per sight. The entrance fees (tickets) of sights are not included in the price. Please note that the tour will end when it’s time to return you at your drop off location. In case you need more time on each sight you do not have to worry. In fact you have many options. We can either cut out the last sights in order to stay on budget (4 hours, 130€). Or we can add some extra time at your tour wich you can pay extra. The extra price after the 4 hours tour is 20€ / hour /vehicle.